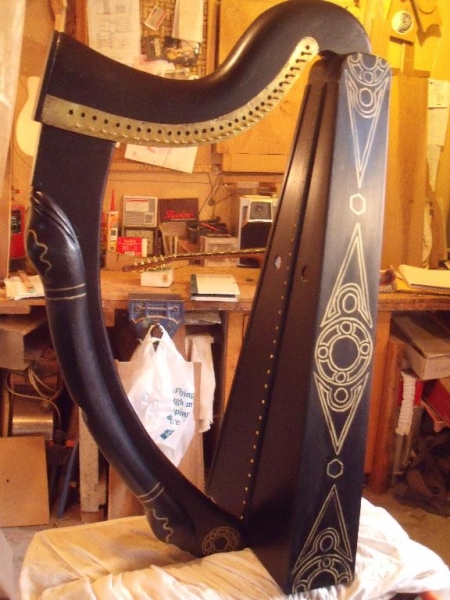 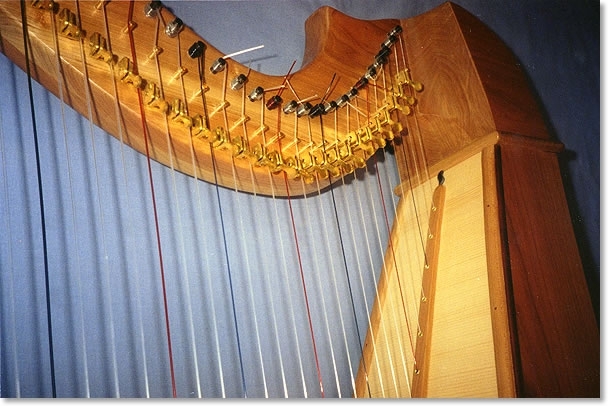 Along with our guitars and bouzoukis we make several different styles of harps at Burgin guitars. 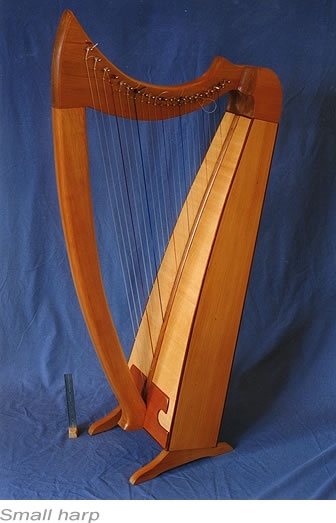 These are best described as folk harps with the option of individual sharpening levers on each string. 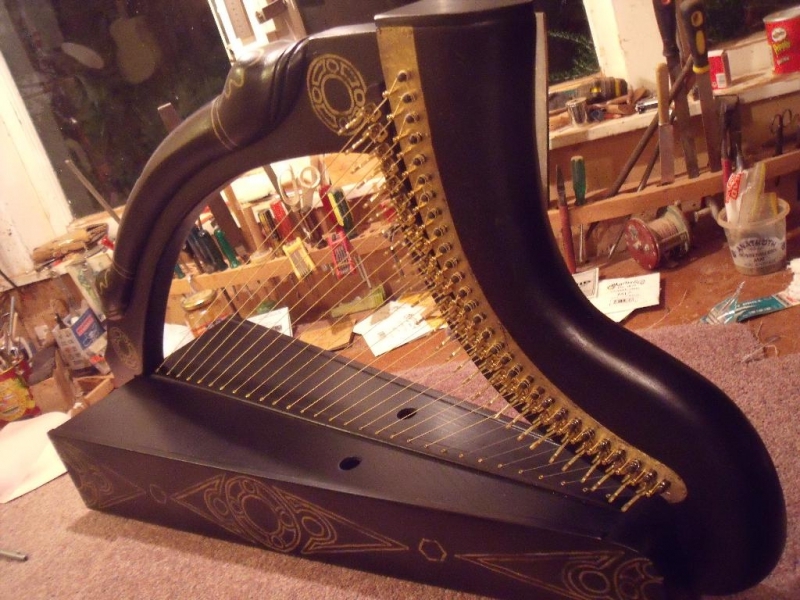 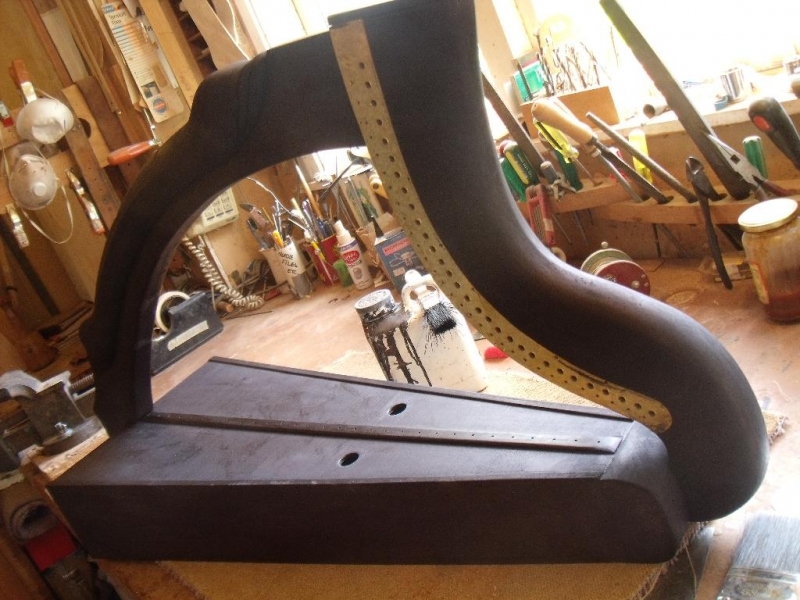 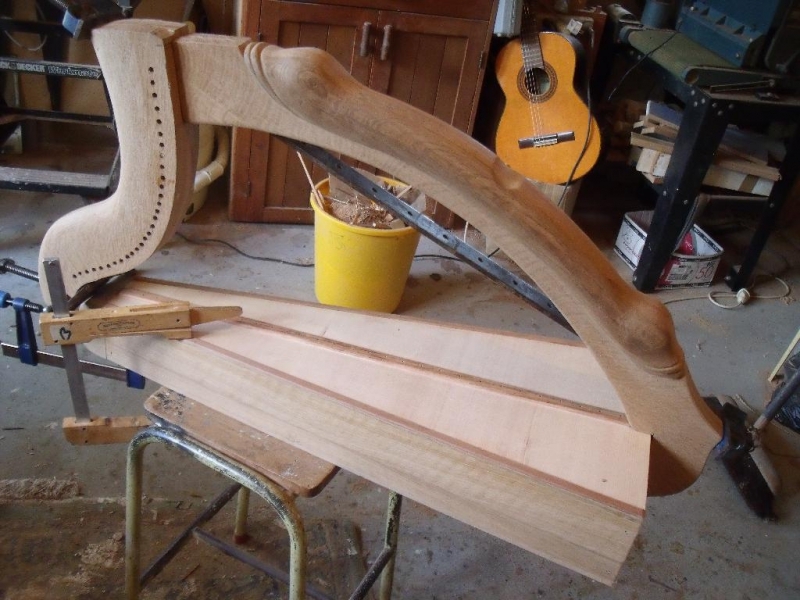 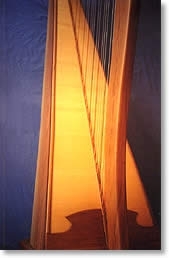 While soundboards are generally made from spruce, musicians also have the option of plywood for that component, as well as different timbers for the harp neck and body. 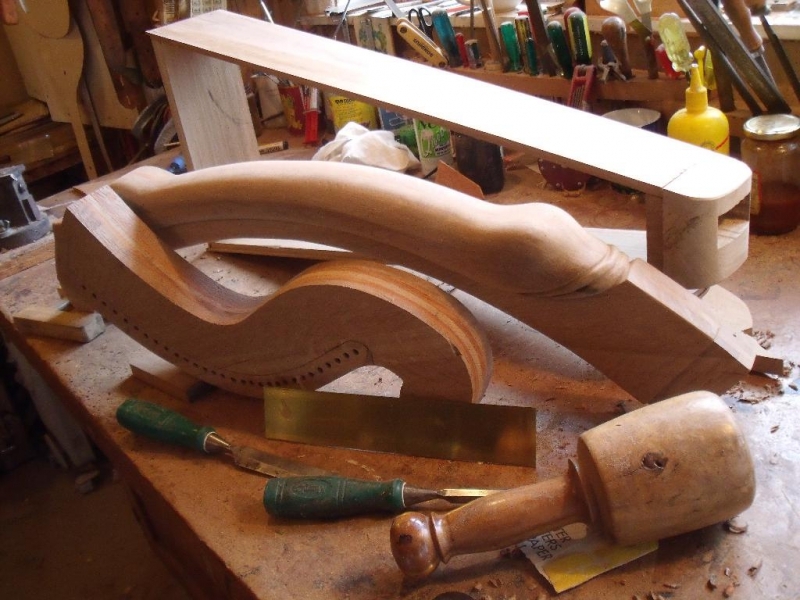 We prefer to use solid woods for these instruments, and occasionally laminate them in a “sandwich” for the headstock or neck for extra strength and stability. 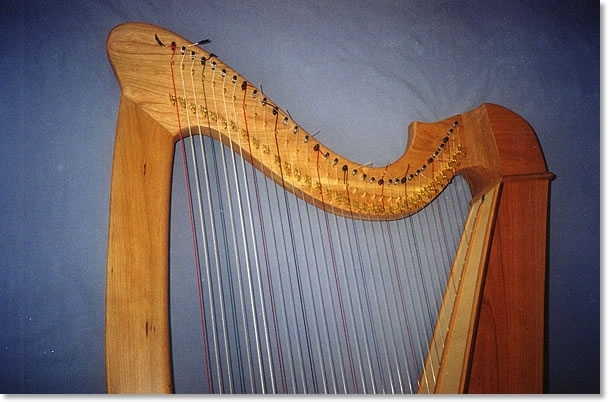 Prices can vary according to models, materials and numbers of strings etc.